What do happy couples do differently? What do happy couples do differently? What do happy couples do differently? One of the things we do that is unique and different and keeps us happy is our ability to dialogue about not only our frustrations but our appreciations for each other. We sit across from each other, look into each other’s eyes and really “get each other” as one person speaks and the other person reflecting back what the other said. It allows for emotional safety and connection and is an instant way for us to get centered and recharge our relationship. You can finally be heard and understood deeply using the Imago Dialogue process. It’s truly magical! 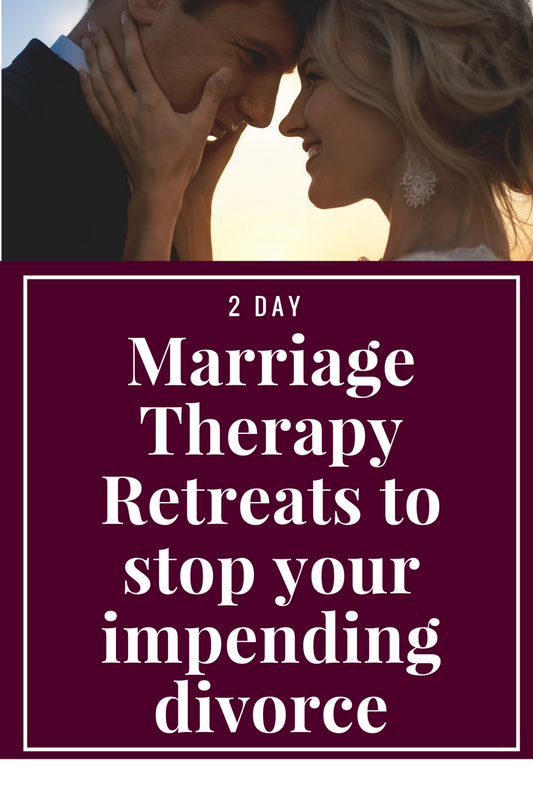 If you’d like to become a happy couple and do things differently so that you both can complete each other and heal your own unmet needs, talk with us about our 2 Day Private Marriage Restoration Retreat. 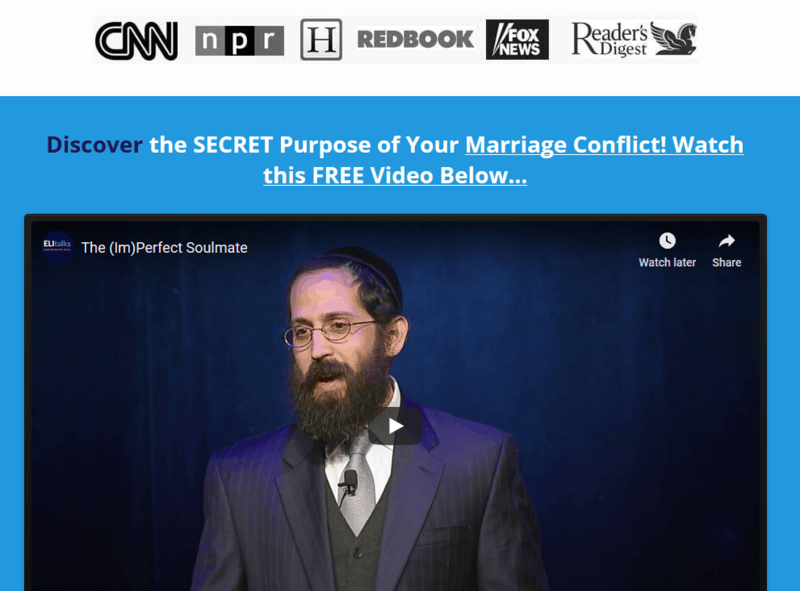 You can become a happy couple too with the structure and tools that we walk you through during the process. 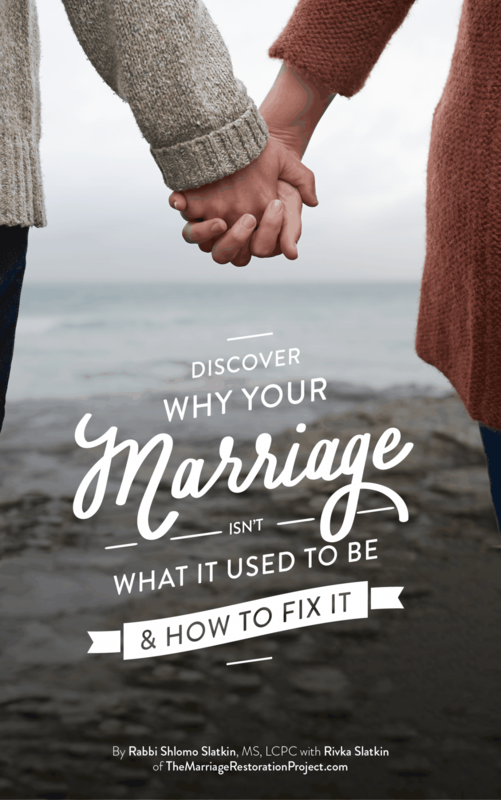 Talk with us today about the Marriage Restoration Retreat!